Your listing no. ZR-Dom Trnávka seems interesting, please contact me. 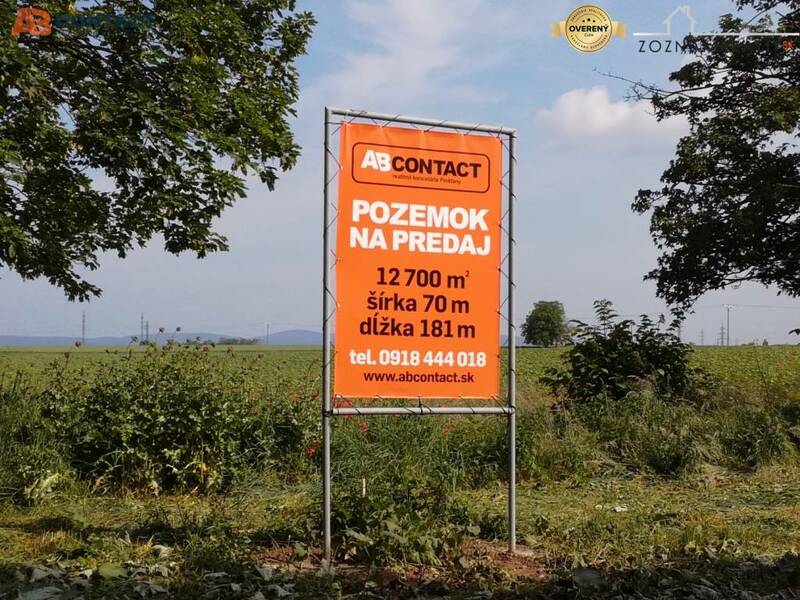 Send me more information about the offer no ZR-Dom Trnávka.